We’ve had a nice refreshing bit of excitement in the cryptosphere this week, haven’t we? And it’s reflected in the articles TIMM Mentors have been pumping out. All were calling for a move. Some thought up while others said it could go either way. And yet there is an urge for caution even with this powerful move. Is it the breakout we’ve been waking for? Or are the bulls being lured into the slaughterhouse? 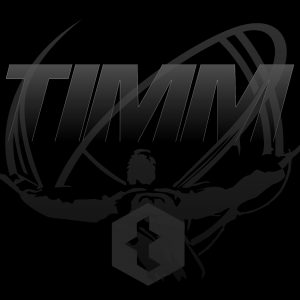 The past couple of weeks TIMM has been working on some advances for our services that we think will serve our readers and analysts quite well. While we can’t share all the details, we can share this one very cool tidbit. 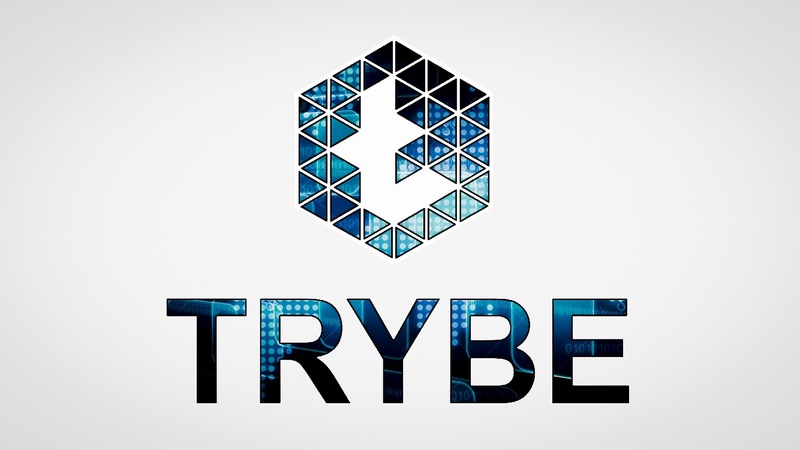 This article marks the first article submitted remotely on Trybe. That’s right! It was published on TIMM and simultaneously submitted to Trybe from TIMM. 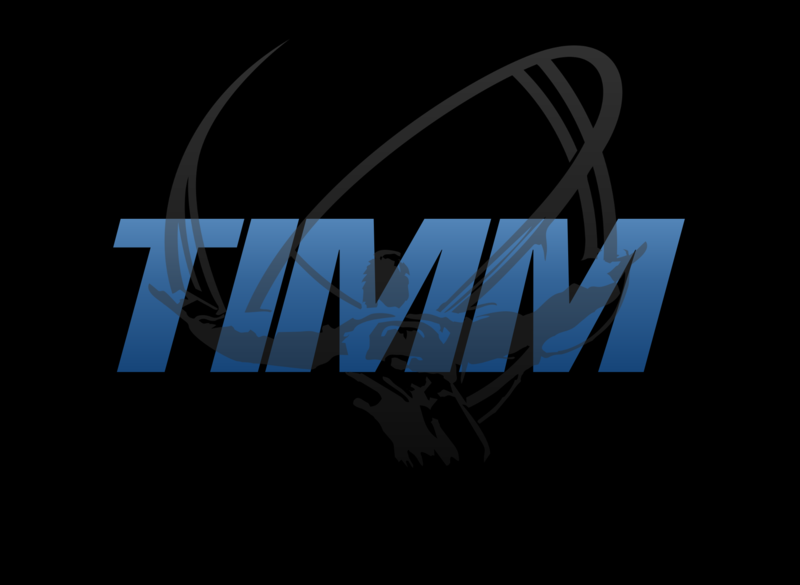 This marks the next step in TIMM’s effort to reach a broader audience and help advance opportunities, in regard to technical aspects, but more when it comes to solid market analysis. If you have been keeping up with our Mentors, then you’ve seen some of the amazing analysis they’re sharing. If not, here’s a peek. Come on over and explore the opportunities they’re providing. Corporate officers and members of the board of directors have deeper insight into a company’s operations than any analyst or hedge fund. Quite simply, they are in the top tier when it comes to the Smart Money. In Elliott Wave terms, ION began a wave one advance in February 2017. The red wave one (blue sub-waves i-ii-iii-iv-v) finished in January 2018, and the red wave two (blue sub-waves a-b-c) correction ended in March this year. I would not attempt to trade this bull trap, the uncertainty factor it too high. Hodl through it and you should be just fine. 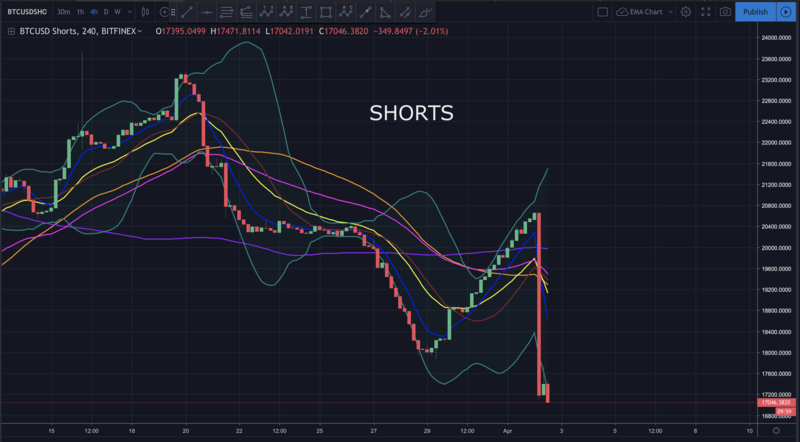 … today, the price of bitcoin surged 17%, breaching the daily supply, breaching $5,000 and closing at its highest price since November 2018. The 10-year note hit its lowest level since late 2017 in recent days. Lower mortgage rates have given the housing market a boost, but the macro view is still showing signs of bearishness. Earlier today, bitcoin finally broke above the $4,120 resistance, reaching new 2019 highs. It did so with a major surge in volume…the likes of which we haven’t seen since January of 2018. We are on the Boat baby , Let’s Ride! Much of Crypto is up more than 8% this morning. Bitcoin has spike Huge off the resistance break. Litecoin continues to show strength and is spiking big. EOS is running into resistance and closing in on a spot where it could slow down. Hopefully it blows through! With BTC creeping up near a key resistance level and LTC grinding along sideways it is just a matter of time until something happens. Too early to call a change of trend and beware a massive bull-trap in the making. Regardless, the market side of things has picked up pace. Fake volumes are finally being called out and ‘trustworthy’ exchanges beginning to gain recognition for doing the ‘minimum’. Investing in Recycling & Latest Regulation !